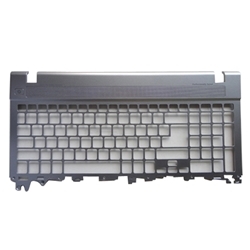 Description: New genuine Acer upper case keyboard frame. This part is silver in color. This is the replacement part you need if your upper case is cracked or damaged.